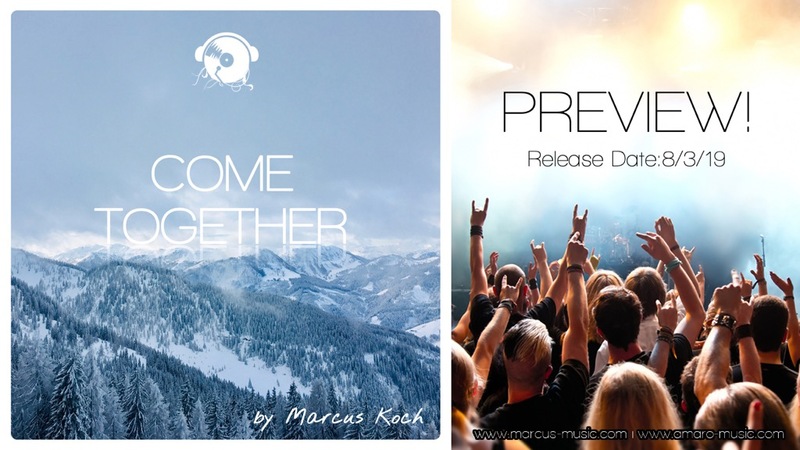 "COME TOGETHER" a brand new Single from Marcus Koch contains two lovely Mixes of Chillout/House Music. 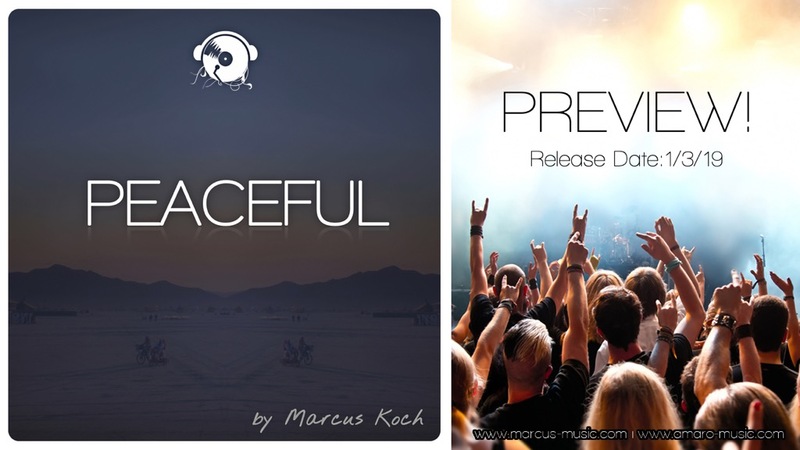 "PEACEFUL" the next upcoming LP from Marcus Koch contains a lovely mixture of Chillout/House Music. This LP can be described as atmospheric, moody and electronic and reveals his wide musical spectrum: a pure mixture of Chillout, Lounge and Electronic. Listeners dive deep down into a world full of wide spaces and nice melodies which are still soothing for heart and mind. This pure lovely Gems will be released by Amaro Music and will be available on all well-known Download stores. 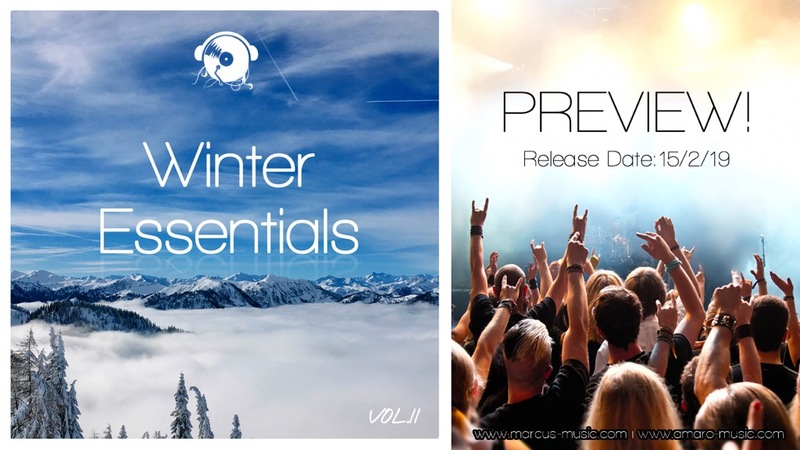 "Winter Essentials Vol.2 " is a new fresh Chillout/House Sampler compiled by Marcus Koch. 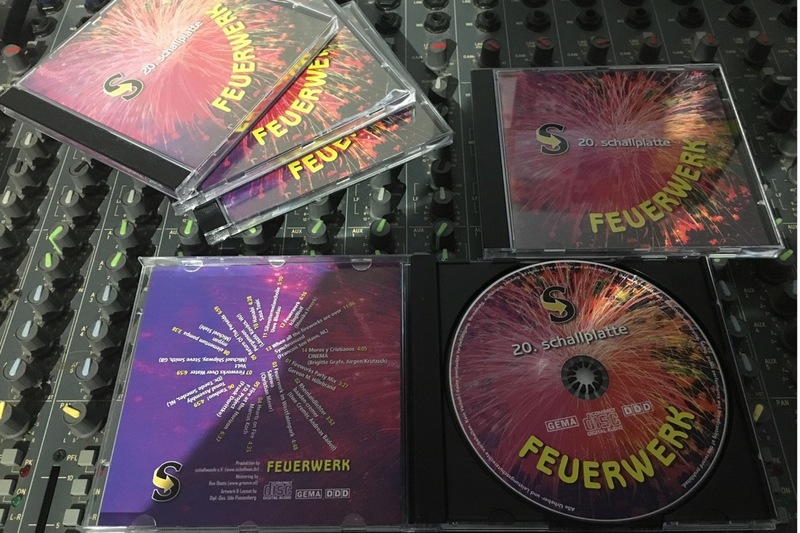 The brand-new Sampler CD " Feuerwerk" arrived today! On board my new Song "Hearts on fire! 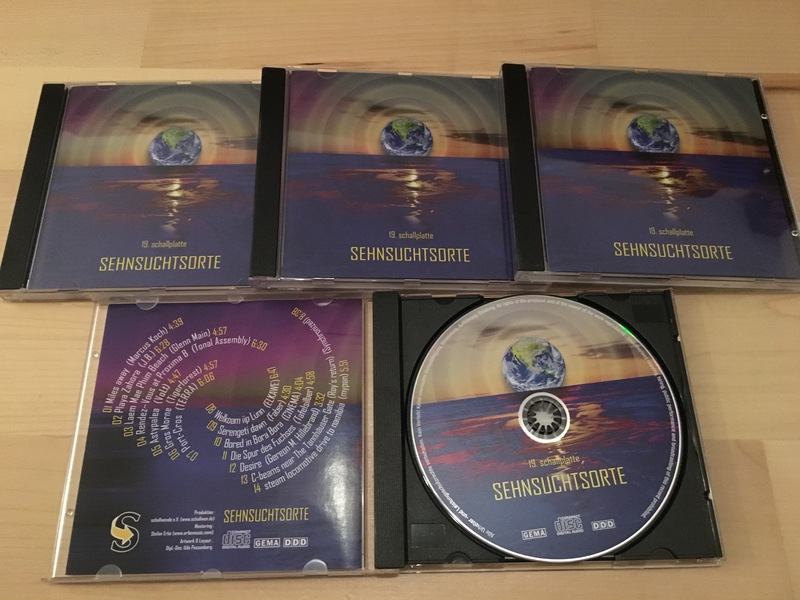 A big "Thank you" to the Team of "Schallwende" for supporting my music! 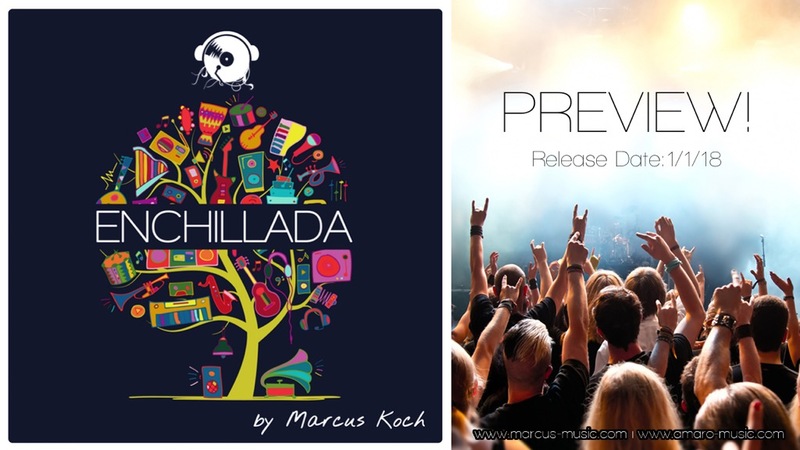 "Enchillada" the next upcoming LP from Marcus Koch contains a lovely mixture of Acoustic Chillout - Music. It truly takes your mind somewhere above and surrounds you with blissful melodylines to create an atmosphere of calming down and relax. This pure acoustical Chillout Gems will be released by Amaro Music and will be available on all well-known Download stores. The brand-new Sampler " Sehnsuchtsorte arrived today! On board my new Song "Miles away! 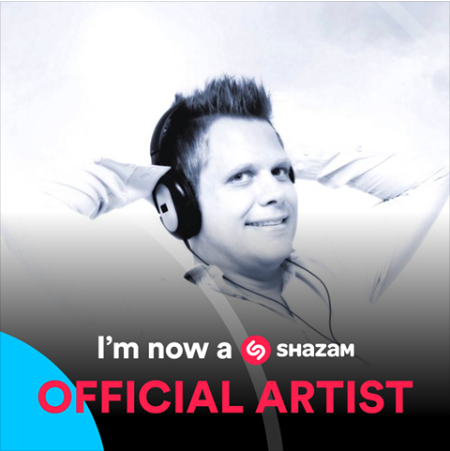 A big "Thank you" to the Team of "Schallwende" for supporting my music! Wonderful News! I´m finally nominated for the sound wave-price in the category "Discoveries 2016" with four other musicians. Now it's fingers crossed on 18.03.17 in the Planetarium Bochum. A visit to the sound wave-award ceremony for electronic music is worth it in any case. 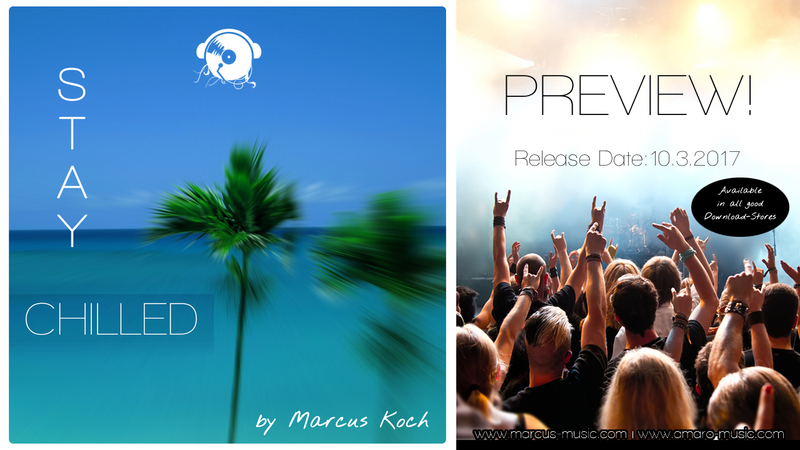 The Electronic/Ambient Music Producer Marcus Koch comes up with "Stay Chilled"
On the 10 March „Stay Chilled“ will be released by Amaro Music and will be available on all well-known Download stores. Marcus spent one year on the album. The result is a mixture between Ambient, Deep-House and Pop Music in his own markable sound, which will definitely keep in mind. "Behind the Rhodes - unplugged" out now! 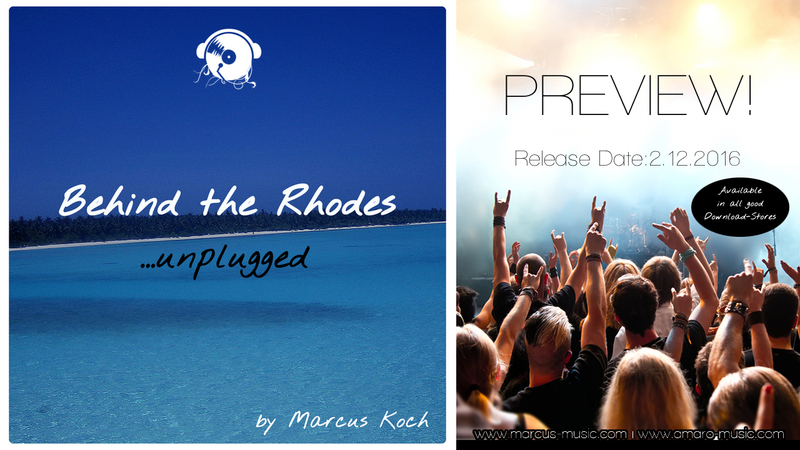 Now it´s time to releasing the album “Behind The Rhodes" - unplugged. The album contains 15 absolute classical piano chillout tracks, perfectly made for backround music but also for easy listening.